I was in two minds whether to pick this house. 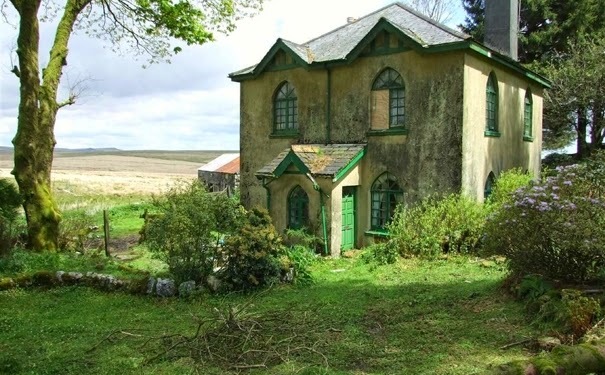 On the one hand, refurb job aside, it's an amazing building in an extraordinarily lovely location in the Dartmoor national park. 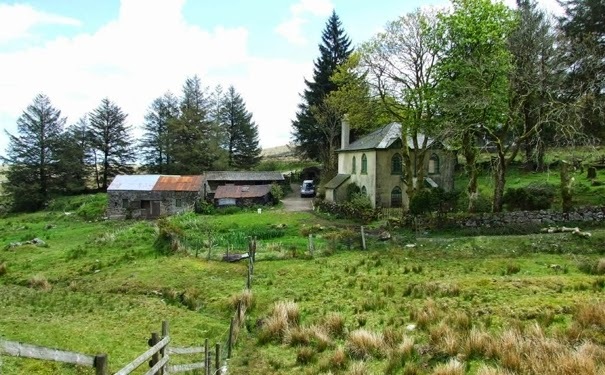 Plus it comes with four acres, a stream, gardens, stables and a barn. And those gothic windows - yummy! But on the other hand, it's leasehold and owned by Charlie and his Duchy of Cornwall and there's only seven years left on the current 20-year lease, plus c£4,600 annual rent on top. Because it's a Duchy house (and they have short leases) you won't get a mortgage on it. All of which explains why a detached house with land in the middle of a national park is going for offers around £100k. Upstairs are three bedrooms and a bathroom, downstairs are two reception rooms, kitchen, utility and hall. It needs refurbishment throughout and the brick outbuildings, including the one that houses the electricity generator, are pretty dilapidated. Water is spring-fed, there's no gas supply (heating/cooking is open fires, a stove and a Rayburn) and there's private drainage. 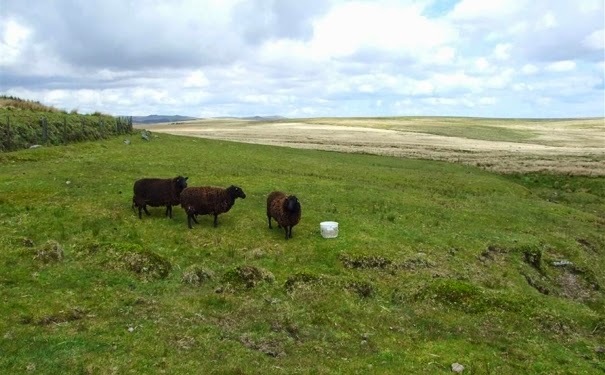 It's pretty isolated, down from the village of Princetown and reached via a long Moorland track, but for someone looking for a quiet life and wide open spaces... details here.